RPM Prop Guards For The LaTrax Alias « Big Squid RC – RC Car and Truck News, Reviews, Videos, and More! 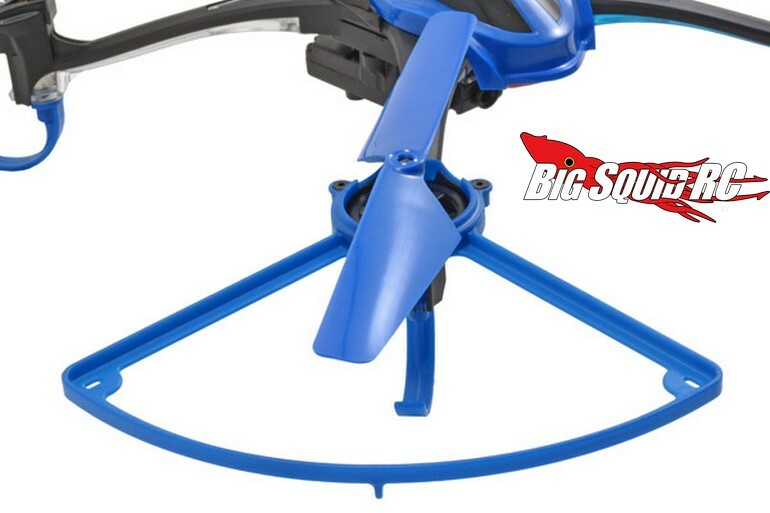 Increase the durability of your LaTrax Alias while flying safer with Prop Guards from RPM RC. Each prop guard protects not just the blade itself, but also the motor it is attached to, and they weigh in at a scant 4 grams each. Made from engineering grade nylon, the guards are made to take an extreme beating while adding a cool new look to your quad. The guards are priced at $7 per pair, they have a part number of #72045, and This Is The Link you want for more info on RPM’s official website. Check out This Link for more RPM news on BigSquidRC.